Pale yellow with hints of gold. on the nose this wine shows aromas of apple, peach an tropical fruits. 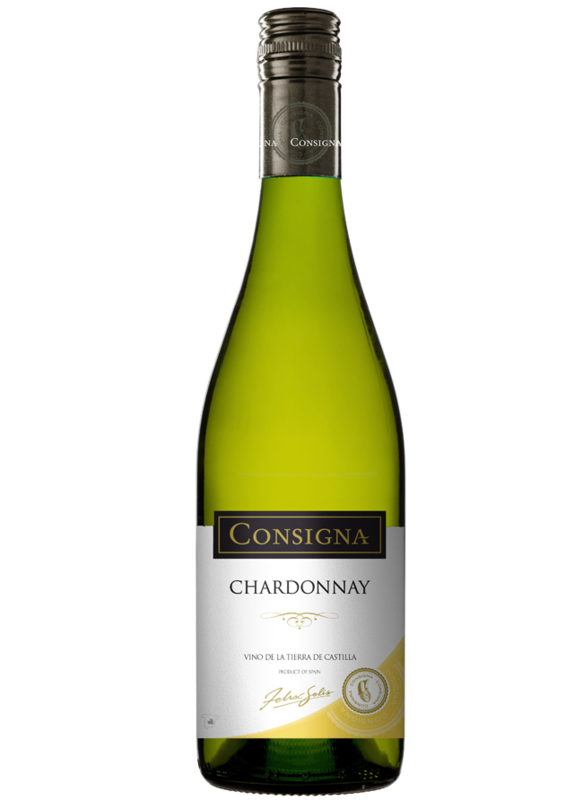 On the palate the wine is soft and unctuous with a fresh and clean finish. The perfect accompaniment to pasta dishes, seafood and fresh cheese. Its grapes are picked at their optimum ripeness level to obtain a well-balanced wine with just the right levels of sweetness and acidity. The wine undergoes a short period of cold maceration of around 6 hours. Fermentation takes place at 14-16ºC in stainless steel tanks for up to 12-15 days. It is followed by a short ageing period on lees to produce an elegant, fresh and fruity wine.